After 22 years we have decided to bring the show to a close. Our last episode will be Wednesday, March 1st. While we’re sad to say goodbye, we have come to the decision that it’s time to move on to other things. 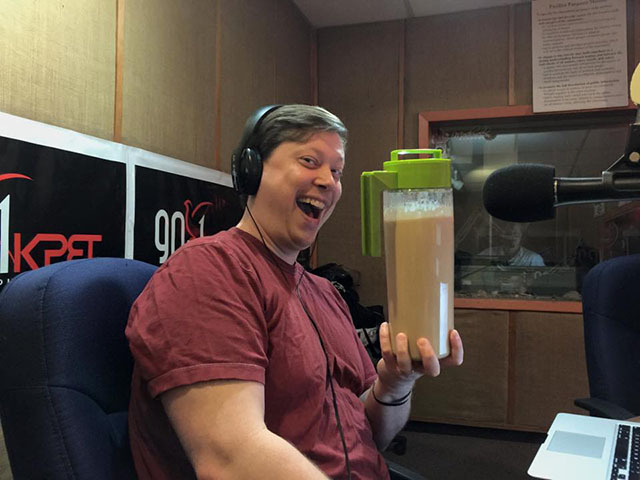 It’s been an amazing run and we are truly grateful for the opportunity we have had over the years to share our enthusiasm for technology with the City of Houston here on KPFT and to the world via the live stream and podcast. We’ll be having one last geek gathering on March 3rd so keep an eye out for that announcement. We invite you to tune in to the final shows. You’re especially welcome to call in and share your memories of Technology Bytes over the years. 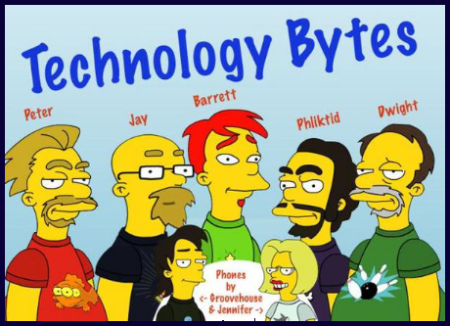 Technology Bytes went off the air 2 years ago. Join us for a memorial geek gathering in honor of this occasion. We will be meeting at our old hangout, Khon’s Wine Darts And Coffee located at 2808 Milam. There’s plenty of free parking and Khon’s offers a great beer and wine selection with many dining options nearby. The event starts around 7:00 and goes until ? You don’t have to be a geek to attend. Heck, you don’t even have to have been be a listener of the show. 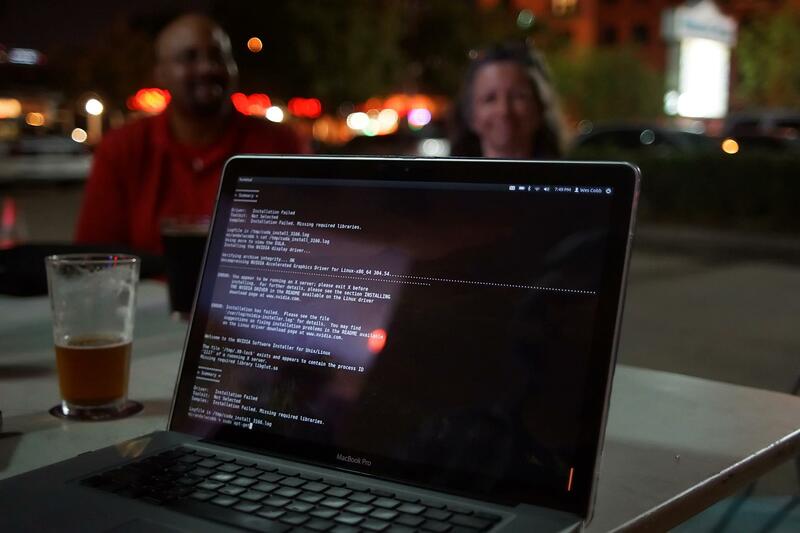 This event is a casual meet-up for anyone interested in technology or social media in all its forms and a great opportunity to just hang out with like minded individuals. The final episode of Technology Bytes. It was a show for the ages. So many people stopped by the station and called in to wish us well and reminisce about the last 22 years. Tears and laughter all around. Thank you to everyone who has participated in any way. Whether as a listener, a caller, a volunteer or simply a supporter of our efforts. It means so much to all of us and we could not have done it without you. The penultimate show – one more program is left in our run. 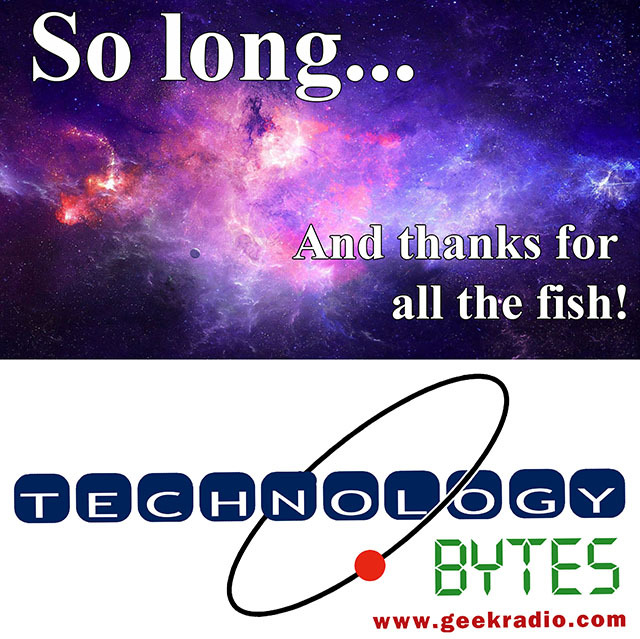 After 22 years Technology Bytes is signing off. This will be our last geek gathering and a chance to say goodbye to everyone who has supported the show over the years. Join us at Khon’s Wine Darts And Coffee located at 2808 Milam.